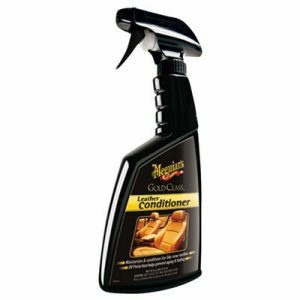 Leather Cleaner will not add a shine to your seat, but leave it with a natural matt finish. It is free of silicones and other masking agents that can leave an unpleasant feel to your interior. Leather care is simple, step 1 is to clean, step 2 is to protect. 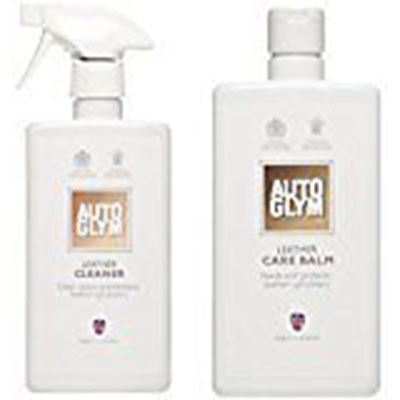 Leather Cleaner is a pH neutral solution that gently cleans, leaving a natural matt finish ready for protecting with Leather Care Balm. 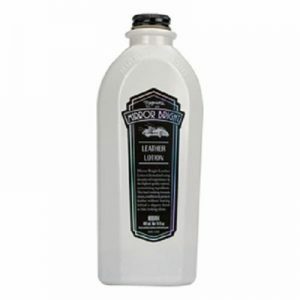 Leather Cleaner is not suitable for use on household leather. Extremes of hot and cold weather along with air conditioning can take their toll on your leather interior. Although designed to be very hard wearing, certain leathers can dry out over time and may crack. Leather Care Balm ensures that your leather has the oils it requires, without leaving any unnatural gloss, sticky or greasy surface residues but a natural matt finish. 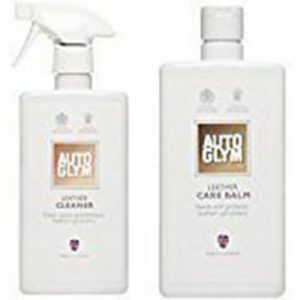 Use Leather Care Balm twice a year or following Leather Cleaner to keep your leather supple and crack free. 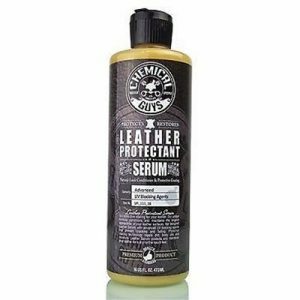 In warmer climates you may require Leather Care Balm more often. 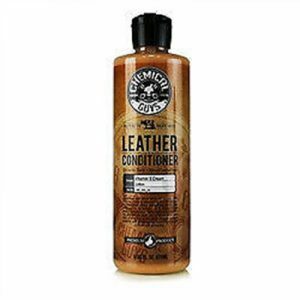 Pro Tip: Always use Leather Cleaner first to ensure Leather Care Balm can fully absorb into a clean dry surface.